Mr. Jackson focuses on litigation and practices primarily in the areas of the defense of employers in workers' compensation claims, retaliatory discharge and employment discrimination claims against employers, willful conduct claims against supervisors and managers, local governmental liability, civil rights and constitutional litigation, commercial disputes, premises liability, contract disputes, labor and employment issues, personnel issues, creditors’ rights, and election law. 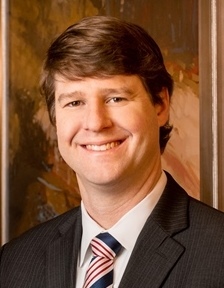 He has experience in appellate practice before the Alabama Supreme Court and the Alabama Court of Civil Appeals. A representative case is Hale v. Kroger Limited Partnership I, 28 So.3d 772 (Ala. Civ. App. 2009). Mr. Jackson is rated by Martindale-Hubbell as BV Distinguished ®. VIP of the Year 2012, Madison County Volunteer Lawyers Program. 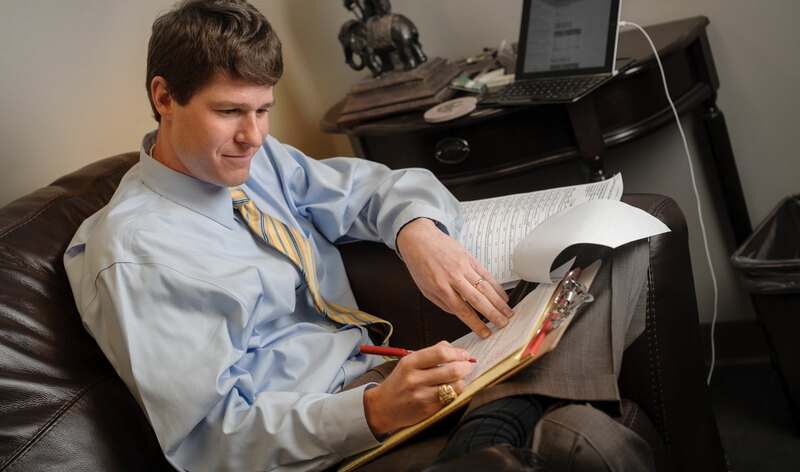 Named a rising star in the area of workers’ compensation by Superlawyers.com (2014 and 2015). Employment Law Update, 2007, CLE Alabama. City and County Government Law Update, 2010: Sin City—Gambling, Adult Entertainment, and Alcohol Issues, CLE, Alabama. City and County Government Law Update, 2012: Legal Issues in the Aftermath of Natural Disasters, CLE Alabama. Employment Law 2015: Managing Employee Leaves of Absence, National Business Institute. United Cerebral Palsy (UCP) of Huntsville & Tennessee Valley, Inc. Judicial Externship with U.S. Magistrate John E. Ott, Northern District of Alabama.